Maersk looks to innovate an aging industry using IoT, Blockchain — and autonomous shipping fleets? Maersk, the Danish shipping company responsible for 18% of container trade in the world 1, has invested heavily in IoT (Internet of things) 2 and blockchain technology 3 to improve transparency, safety, and cost efficiency for its sea freights. Maersk’s digitization effort is vital to the company’s long-term survival because these technologies offer significant cost-saving opportunities that can be capitalized by competition. Blockchain alone is estimated to save the shipping industry billions of dollars through more accurate container tracking capability and automating shipping transactions 3. Besides, given shipping customers’ increasing need to respond quickly to market trends, McKinsey predicts that they will demand more data transparency from container-shipping companies to better integrate the shipping process into their own supply chains 4. Digitization will help Maersk improve its service by delivering real-time data to customers at relatively low cost. 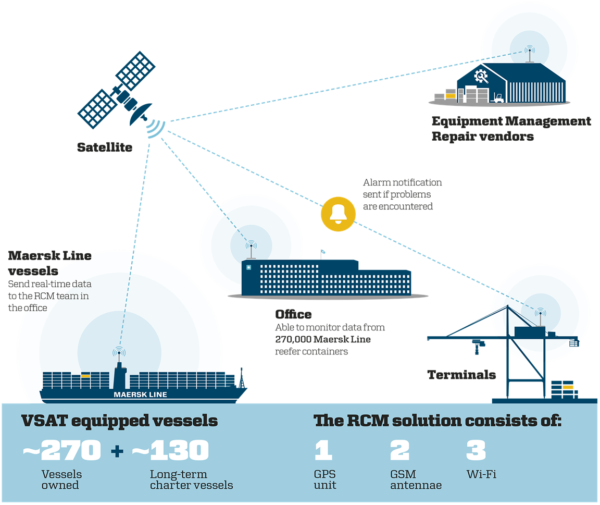 In the short term, Maersk piloted the Remote Container Management (RCM) system that allows its fleet of 300,000 refrigerated containers to monitor and send data such as temperature and location to the cloud 5. RCM can reduce spoilt goods for commodities such as fresh produce that need to be shipped in a tight range of temperature and humidity 6. The economic value of RCM is significant because suboptimal shipping conditions account for almost half of loss in U.S. fresh produce 7. With RCM, upon detecting higher than expected temperature in a container with 100,000 bananas, Maersk can quickly intervene to prevent these bananas from growing moldy 4, 8. Furthermore, full visibility into container conditions allows Maersk to reduce the cost and time spent on container inspection upon arrival. In 2016, the company only does visual inspection for 60% of its containers as RCM data provides certainty that the goods in these containers have been kept in good condition in the shipping process 3. Lastly, RCM data can be used to understand how highly variable sea conditions affect shipping conditions, which informs the design of more adaptable tools and processes 8. With increasing use of IoT, however, Maersk faces higher security risk. In 2017, Maersk suffered a computer virus attack that froze its port operations in multiple countries 1, resulting in 200-300 millions in losses 9. Although this attack wasn’t related to Maersk’s use of IoT technology, this highlights the catastrophic loss that can incur due to the company’s increasing dependence on technology over manual processes. Given that IoT devices have been used as the entry point to launch cyber-attack on a company’s network 10, I would recommend Maersk to invest in new security measures, especially if Maersk wishes to share its RCM data in real time with its customers, which increases security risks for both sides. To prepare for the medium term, Maersk recently launched a collaboration project with IBM to embed blockchain technology in its supply chain. 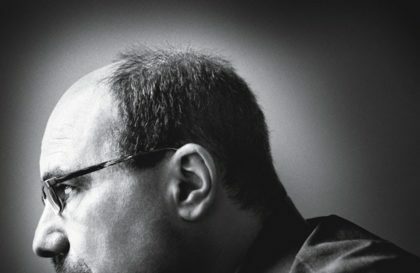 Maersk’s first Chief Digital Officer, Ibrahim Gokcen, describes the main goal to be digitizing the paper trail traditionally used to track products across shippers, ports, freight forwarders, and customers in the shipping industry 11. This effort, if successful, is estimated to save the industry billions of dollars 3 due to reduction in frauds, errors, and delays as well as reduction in documentation cost, which currently accounts for 15% of the cargo value 12. In addition to speeding up documentation processes, blockchain allows Maersk and its shipping partners full visibility into shipping records while preventing any parties involved in the shipping process to alter records without consensus 12. 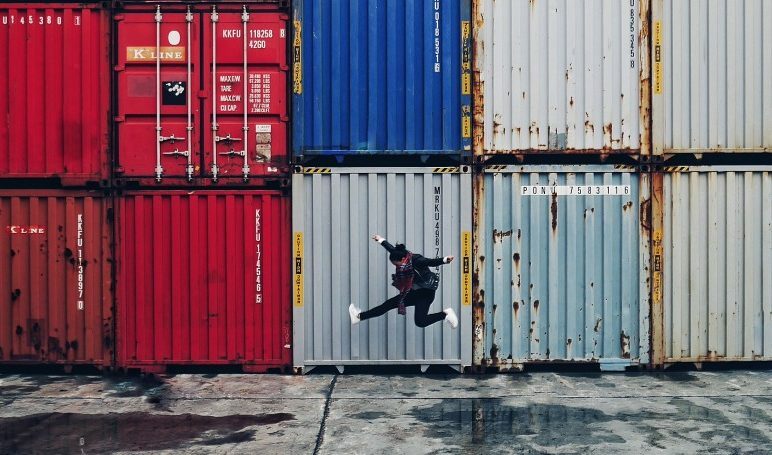 Participants such as retailers and ports can also integrate container location data into their supply chain to better plan for receiving goods upon arrival 13, thus reducing space, labor cost and improving inventory management. Maersk is optimistic about this technology but estimates that it will take multiple years to onboard all relevant stakeholders in the shipping supply chain to its blockchain system 12. In the long term, my open questions for Maersk are if or when it will start investing in autonomous ships and what will be the key challenges associated with operating an autonomous fleet. Given its existing aggressive investment in IoT and blockchain, Maersk is better equipped than its competitors in terms of data savviness, IT infrastructure, collaboration with shipping partners, and relationships with top technology companies to enter autonomous shipping. However, the high capital cost and risk of building autonomous ships coupled with the highly complex operating environment of the ocean will pose significant hurdles for Maersk to fully embrace digitization. Chi Li (MBA ’19) is a student at Harvard Business School and has previously worked as both a Marketing Manager and Senior Analyst at Wayfair.